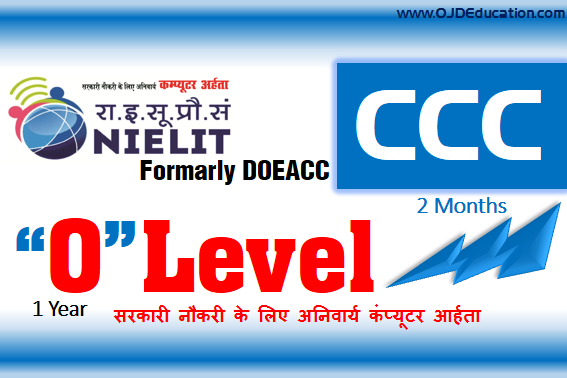 OJD Computer Education is located in the center of Lucknow city. 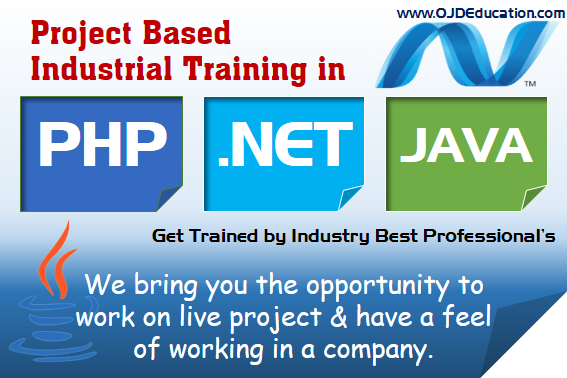 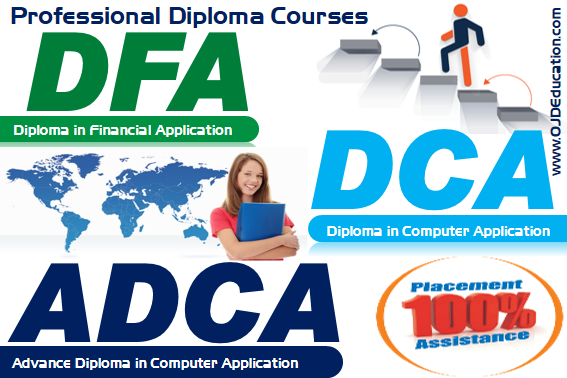 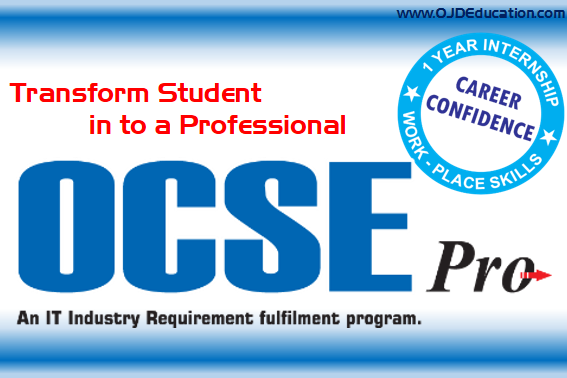 Our computer class provides computer courses with considerable quality of education. 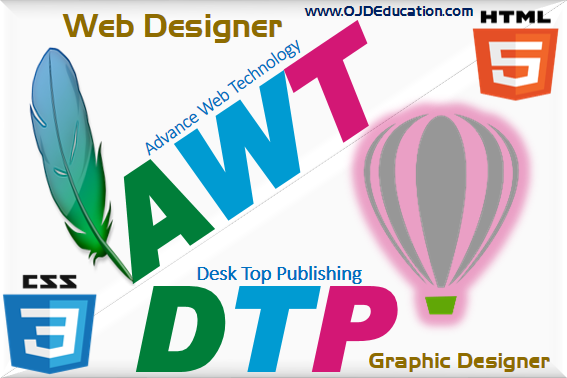 We have one of the best Web Graphic Designing courses in Lucknow. 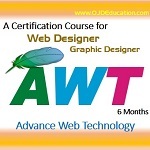 This Web Designing course not only gives you the knowledge for web designing, but it makes you a web designer. 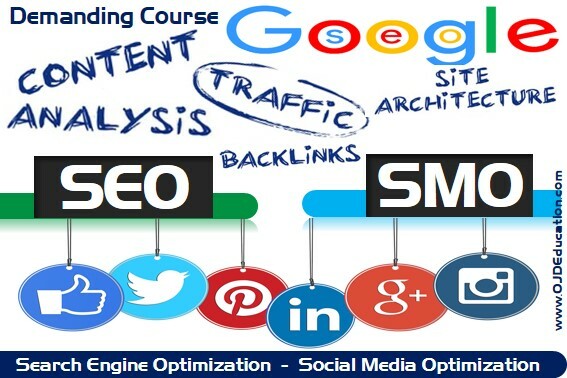 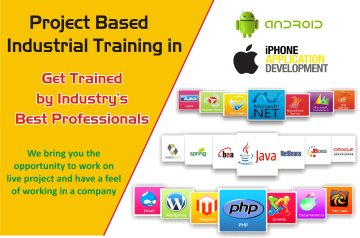 With this course for Web Designing you will learn the following topics.